Back in the 80's and 90's all fat was often seen as bad. 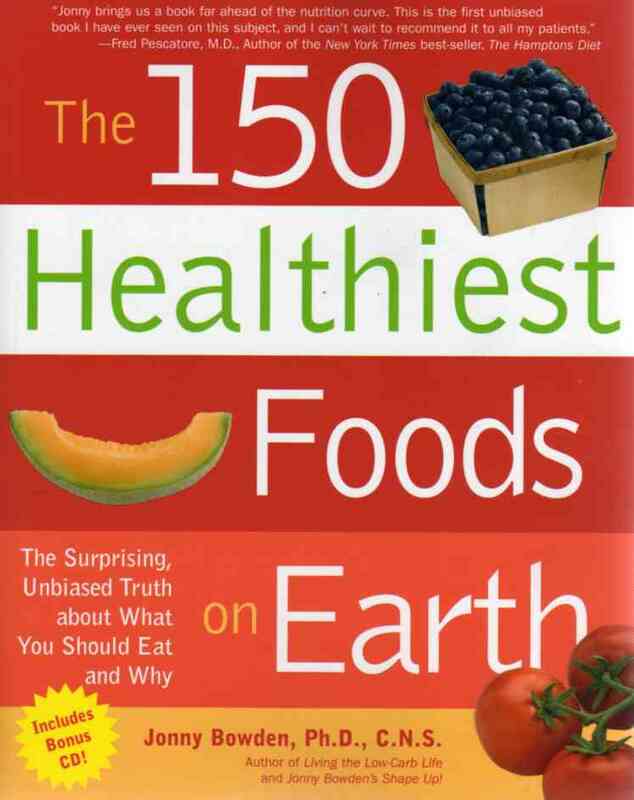 However the worst of the worst was thought to be saturated fat (note: we now know that trans fats are the worst). While everyone was running to get their fat free cookies, saturated fats were shunned and feared. One of the many nutritional problems with this era was that most people failed to make the distinction between good and bad fats. Since tropical oils like coconut contained saturated fat they were also avoided in place of "goodies" such as hydrogenated margarine. As a result, people missed out big time. No doubt you have heard of coconut oil, but are you aware of the benefits of it and taking advantage of these benefits? 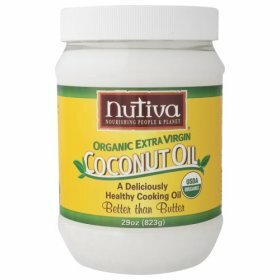 In week 32 of our 52 Weeks to Better Nutrition and a New You series, let's take a look at coconut oil. Special note for guys and those looking to build muscle. If you want to build muscle, you need to have optimal hormone levels. Getting sufficient levels is very important for optimal testosterone production. Saturated fat is great for testosterone levels and coconut oil provides one way to get some healthy saturated fat. This week, go to the store and get some coconut oil. You want to get organic, non-genetically modified, extra virgin. This means that the oil has been left alone. 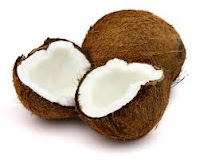 As far as using coconut oil, there are many options to choose from ranging from food, to medicine and even as a beauty product (now I'm definitely out of my element, so ladies you are on your own with using coconut as a beauty product). I even found an article entitled 1001 Uses for Coconut Oil from the Coconut Research Center (note: I doubt that all of these uses have substantial independent research support, so use your discretion). Personally, I like coconut oil for cooking and shakes. This can be a good start to using it, but do not limit yourself. Other important note: if you refrigerate this shake after making it, the coconut oil can cool, become hard and clump together. Best to drink this one right away and not have it too cold. Blend well to help mix the oil in. Cook for about 30-40 min (watch yams as they tend to mush if over-cooked). Note: if you are too lazy to chop and stir the yams, you can just bake them like baked potatoes (similar time and temperature) and then melt coconut oil on them. This can be great with cinnamon. Important Note: as with any dietary change, it is essential that you always apply the principle of individuality. If you try coconut oil and do not feel good eating it, then do not use it. Personally, I eat it, but not in huge amounts. I have never felt that good having too much coconut products. I was discussing this recently with my sister-in-law and she noticed the same thing. One theory on this is that my ancestors did not have access to coconut and perhaps this is why my body does not like it in huge amounts. 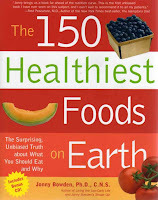 Hey, there is a new book: Eat Right for your Ancestral Type!